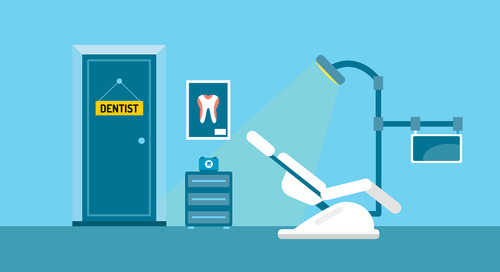 The good news for dentists: Many of their biggest pain points can be eased by using automated patient communication software such as Lighthouse 360. Patient communication software helps take labor-intensive daily duties off the staff’s plate, giving them more time to address tasks that directly affect the bottom line. Lighthouse 360 helps eliminate no-shows and cancellations by sending patients automatic reminders of upcoming appointments. Patients can confirm their appointments by email, text or phone; the information goes directly into your practice’s PMS, so there's no need to manually update the system. Lighthouse 360 also generates follow-up lists for your front desk staff so they can quickly call or text patients who haven’t responded to any of the reminders. When cancellations do occur, Lighthouse 360 makes it easy to quickly fill the open time slots. 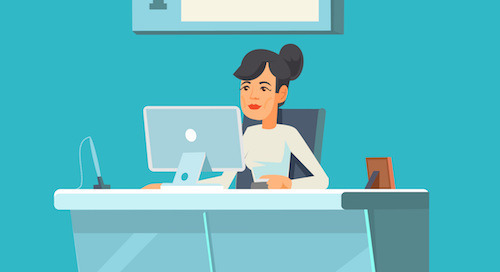 In just a few clicks, your front desk staff can use the waitlist messaging feature to contact all patients who've expressed interest in getting an earlier appointment. There’s even a reactivation outreach feature that automatically sends dormant patients customized emails and letters from your practice. 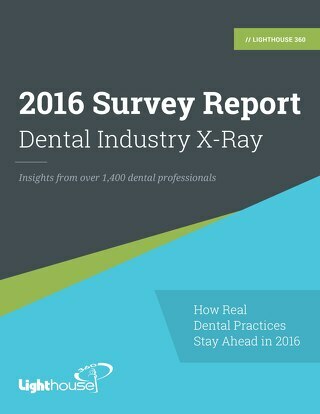 What about growing your patient base? Lighthouse 360 can help there, too. For example, it automatically collects reviews from patients and posts the positive ones to popular review sites like Google and Yelp. You'll even get your own page on RateABiz.com to highlight your practice’s positive reviews. 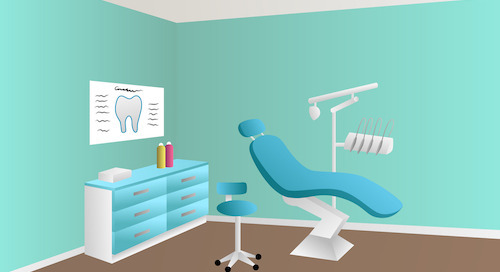 Expanding your audience on social media helps attract new patients. Lighthouse 360 makes it simple to upload photos, posts and reviews to Facebook directly from your practice’s Lighthouse 360 portal. 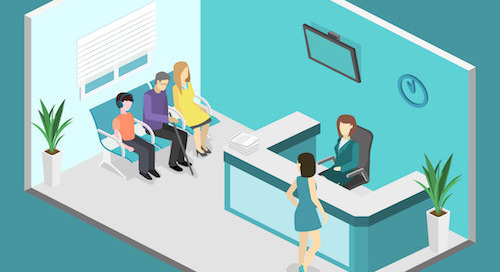 With more patients, fewer missed appointments and a pipeline of patients to fill open slots, your practice can run more efficiently — and more profitably. 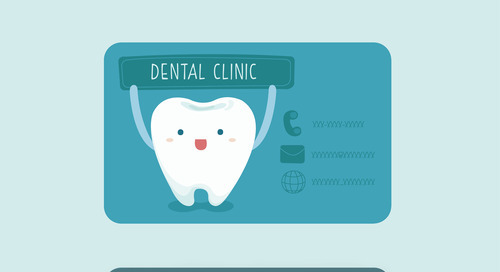 What appointment reminder methods work best for dental patients? A new survey has some answers. 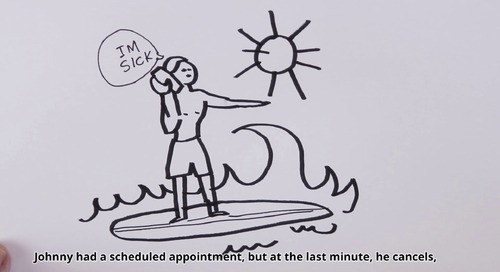 How can you handle dental patients who cancel appointments at the last minute? A new tool from Lighthouse 360 helps you save the day. Manage the busy summer season with smart scheduling--and help from Fill-In, a new tool that automatically fills canceled appointments for you. 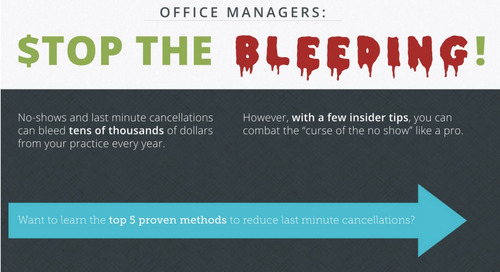 Patient cancellations can bleed your practice out of serious money! Learn how to reduce or even stop cancellations and no-shows altogether. Last-minute cancellations and no-shows are bad news for any practice. Find out how to put a stop to the damaging holes in your schedule with this quick video. Dentist and office manager alike need to learn how to put a stop last-minute cancellations and no-shows. 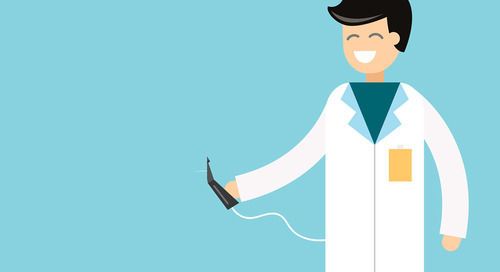 Read on to discover the top 3 ways to prevent cancellations from hurting your practice. Find out how to increase practice profitability in 3 easy steps.